Tourism destinations are countless, depending on the person’s interests and hype. It’s common to go to beaches, romantic cities, and mountains. 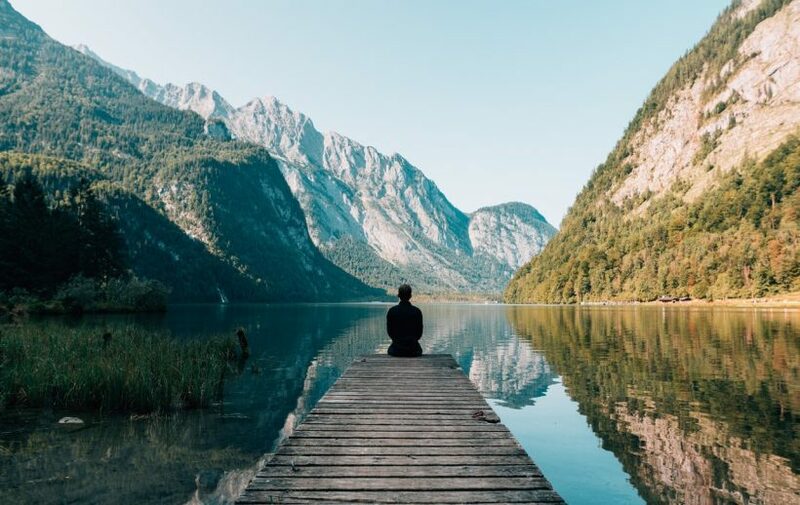 But have you ever considered going to gorgeous lakes for your tourism destinations? Check out this list and get prepared to be bewitched by these lakes’ beauty. 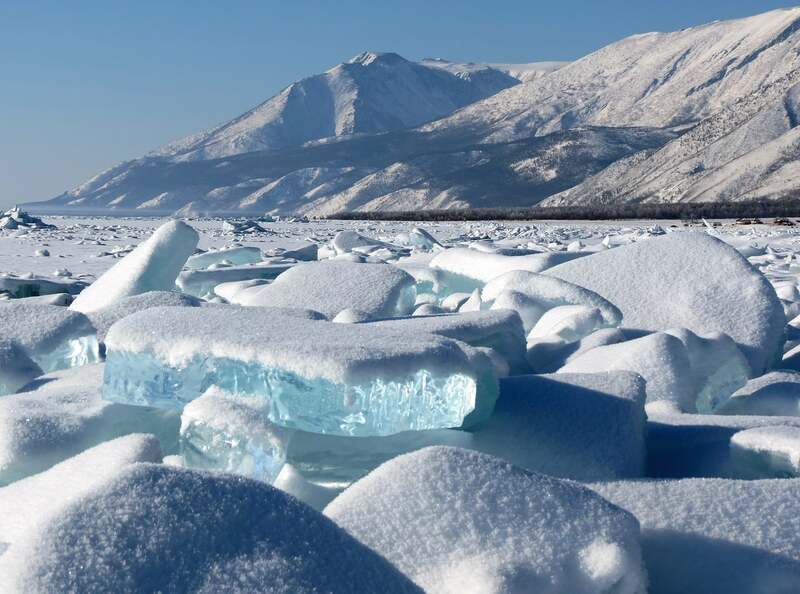 The name Baikal comes from Mongolian word “Baigal nuur” which means “the Nature Lake”. Baikal is the deepest lake in the world with 1.6 meters depth, the largest freshwater lake (by volume) in the world, and it’s considered the world’s oldest lake at around 25 million years. Lake Baikal is a rift lake, a type of lake which appeared because of continental crust being pulled apart. Other than that his is the deepest rift on Earth that is still not explored. This artificial lake is created during the construction of Bighorn Dam. Even though this lake is man-made, its beauty is absolutely undeniable. Its water has the blue color of other glacial lakes in the Rocky Mountains. The blue water color comes from rock flour. 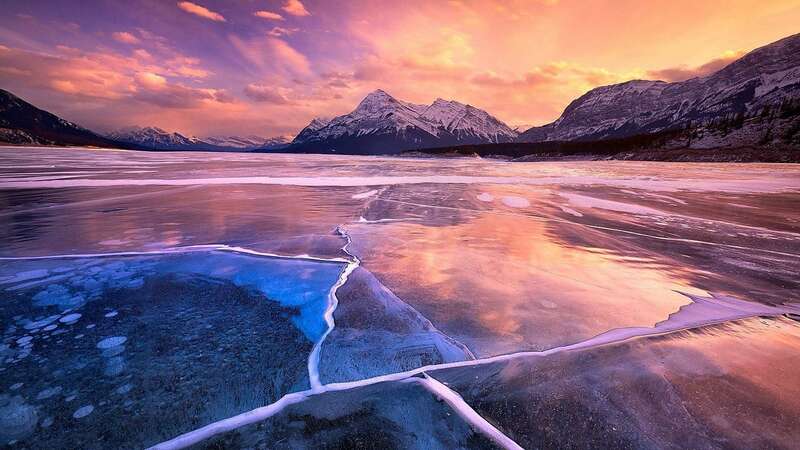 The lake is already beautiful by itself, but winter is what makes Abraham lake unique and popular. During winter, the lake freeze, showing frozen bubbles found underneath it. The bubbles are actually methane gas that comes from decomposing organic matter that sank in the lake. If a methane gas is released, it will form a bubble, rise to the surface, and evaporates in the air. In cold season, however, the gas gets frozen when it comes in contact with cold surface. This phenomenon looks so nicely (and naturally) arranged that this lake becomes a popular photography site. Five Flower Lake or Wuhua Lake is one of the most popular and most beautiful lakes in China. 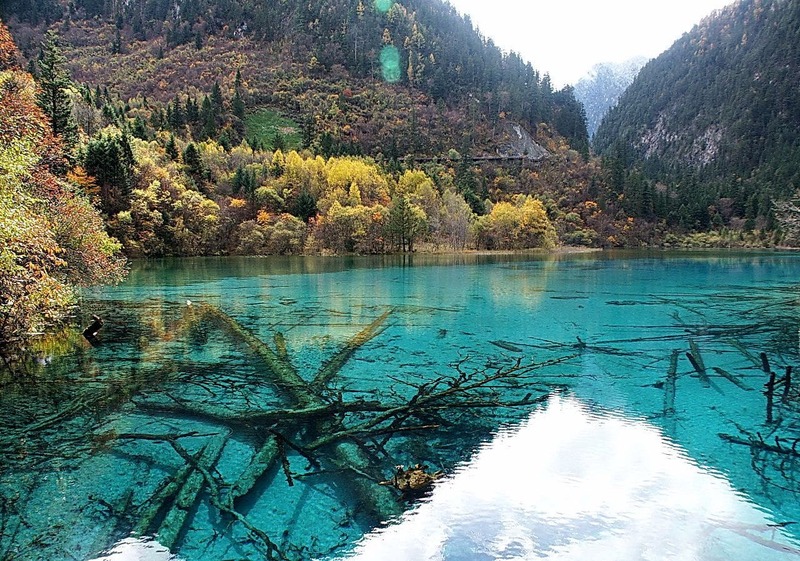 The lake is located in the Jiuzhaigou National Park, near the end of Peacock river. The shallow lake (with only 5 meters depth) is glistening with crystal clear blue water. The most prominent feature of this lake is the clear sight of ancient tree trunks that had fallen and sunk down to the lake floor. Other notable features are the lush and colorful vegetations at the lakefront, interlacing as multicolored brocades. 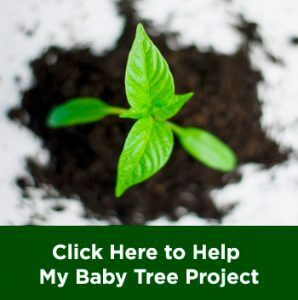 Looking at different colors that occur naturally is undoubtedly going to please your eyes and warm your heart. Because Wuhua is in a natural reserve, its surrounding is home to over 140 species of birds, plants, and animals. It includes tapirs, golden snub-nosed monkeys, and the threatened panda bears. Plitvice lake is located within Plitvice National Park in Croatia, the oldest national park in southeast Europe. It’s one of the most beautiful lake in the world because of its amazing display of colors at at different angles and seasons. 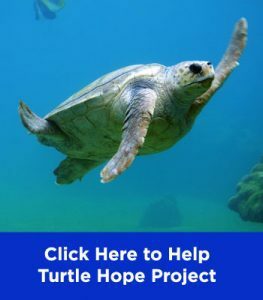 The different colors vary from azure blue to green, grey and blue. The colors are changing because of mineral quantity and organisms that exist in the water. Angle of sunlight also contribute to the color shifts. 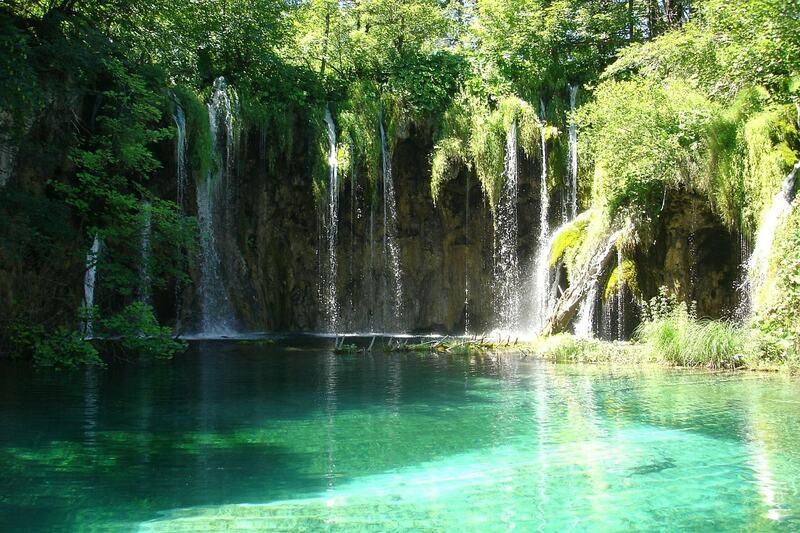 In 1979, UNESCO declared Plitvice lake as a World Heritage among the first sites worldwide. Every year, over 1.2 million tourists from all over the world visit this lake to see the breathtaking beauty that this lake offers. Ah, Italy. The country itself is well-known for its landscape beauty (and food). Won’t it be lovely if you can take a stroll around while enjoying the sight of snow-capped mountains? Well, you can absolutely do that in Lake Como, Northern Italy. If you want to explore the lake, get on a Riva speedboat and go to a tour of the lake’s villas (beautiful architecture!) and villages. 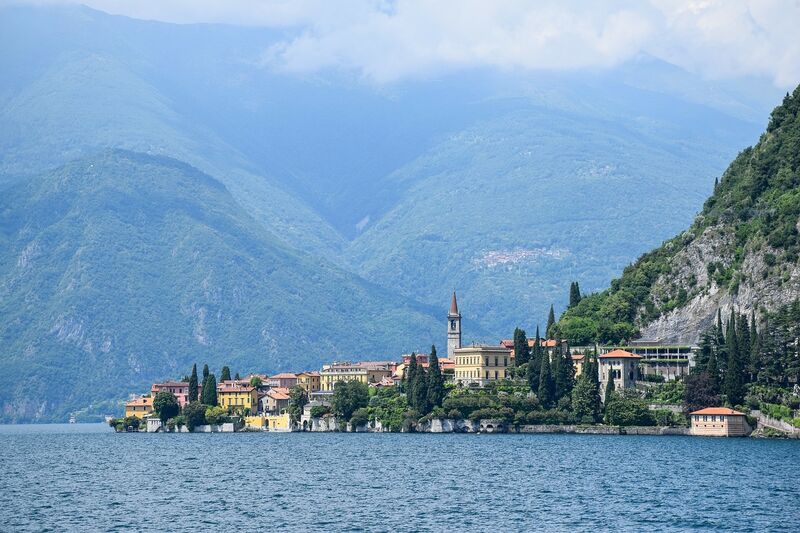 For fantastic views and delicious meals, you can book a room at Grand hotel Villa Serbelloni in Bellagio. Do you want to be in Germany, Switzerland, and Austria at the same time? If you do, then you should go to Lake Constance. This lake is the third largest freshwater lake in central Europe in which Rhine river flows into. 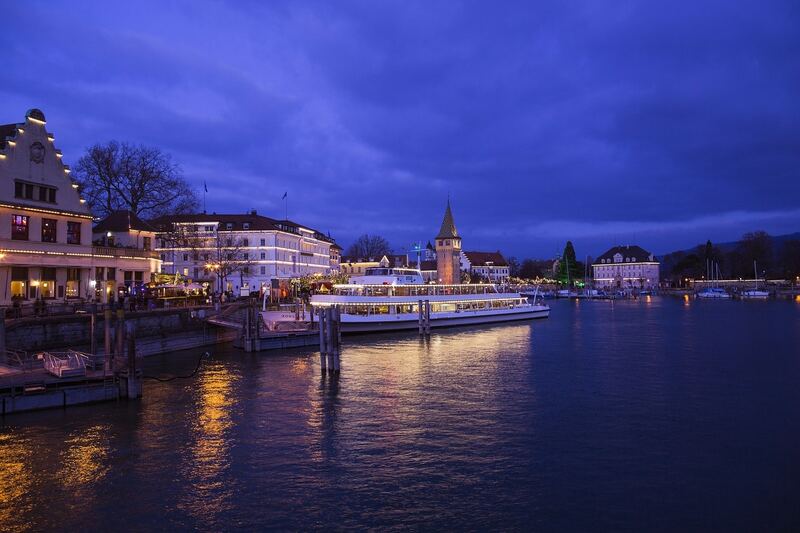 Lake Constance is a popular tourist destination because of its water sports such as swimming and sailing. When the lake freezes, skiing and skating on the lake is a must-do thing. There are a lot of other non-water tourist attractions as well. You can take a stroll in the flower island in Insel Mainau and enjoy beautiful gardens. Sightseeing at the old town of Lindau is perfect for pedestrians (Gothic, Renaissance, and Baroque houses are still there). Wanna see how people of bronze age lived? Then you must go to German Stilthouse Museum. This lake used to be a hidden treasure up until the roof of the cave collapsed in 1953. Then, people discovered that behind those caves, lies a mystical and out-of-the-world sky-blue lake with thick forest surrounding it. 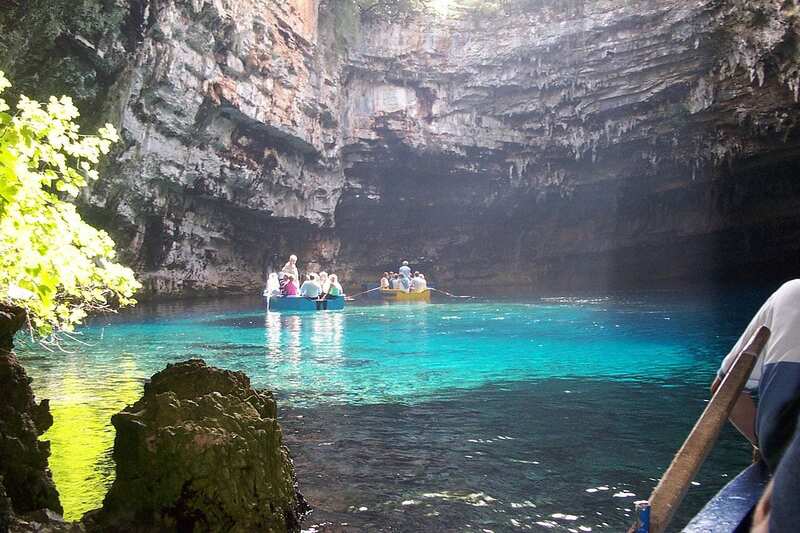 Before, this lake is a place of worship to Greek god Pan and Nymph Melissani. Archaeologist found clay figure of Pan, a clay disc with nymphs carving, and a small plate with a woman figure carving. You can visit this lake by exploring it with a boat and a guide. It’s best to go here in July and August when sunlight hits the cave, revealing the clear, blue water. When there is enough sunlight, you can take a beautiful picture of the sun shining the water through the cave. You’ve always known this image of a picturesque church in the middle of a lake but probably don’t know where it’s from. 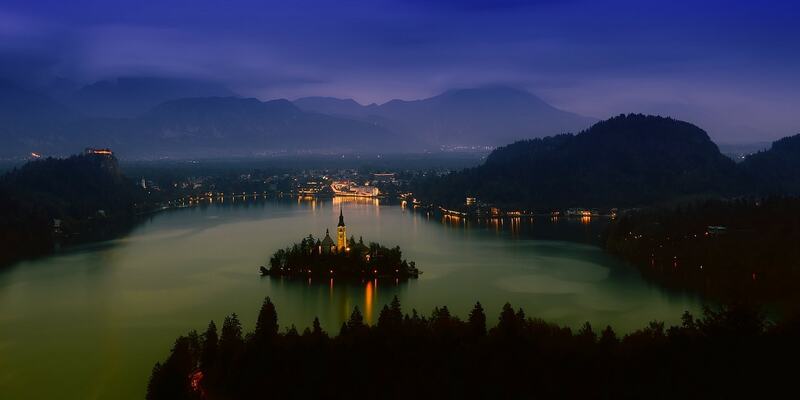 This is Lake Bled of Slovenia. The lake is surrounded by mountains and forests. There is a pristine medieval castle on a cliff. Slovenia is also a sustainable tourism destination, so it’s all great. Because of mild thermal springs, the water is warm at around 26°C, making it a great place to swim around. You can swim freely at swimming areas around northern and western shores. You can also go rafting in Soča River if you prefer a more exciting adventure. Now, the tiny island in the middle consists of a small museum and a Church of the Assumption. The church has lovely 14th-century fresco fragments and a gold baroque-style altar. If have a special wish, you can ring a ‘wishing bell’ and make a wish inside the church. So, have you decided where you want to go in your next travel? Are there more beautiful lakes that we haven’t covered? Tell us in the comments.